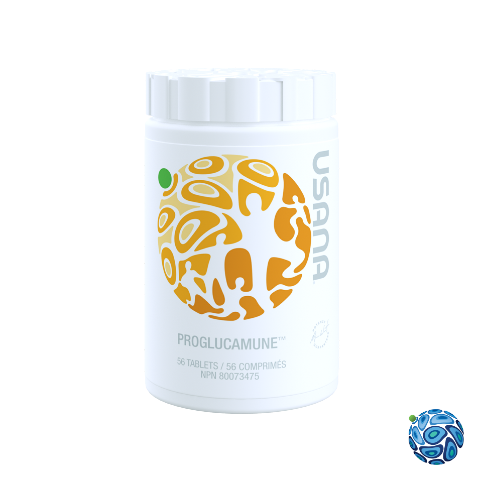 USANA’s Proglucamune™ daily supplement mixes ancient wisdom with modern science to support healthy immune function. The combination of antioxidant-rich, organic reishi and shiitake mushroom extracts with a unique strain of baker’s yeast makes Proglucamune a powerful supplement that helps your immune cells work effectively. 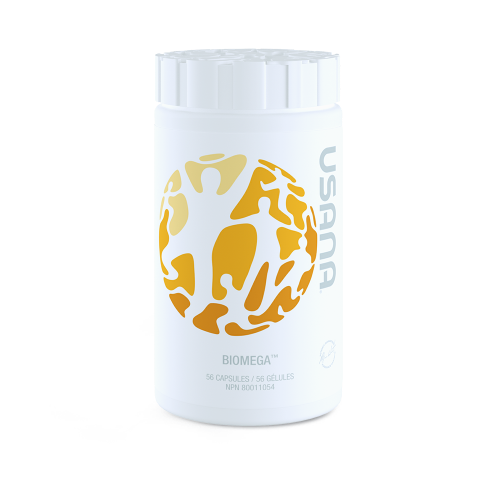 Made with InCelligence® technology, the beta glucans in Proglucamune bind to receptors on immune cells to prime their natural protective responses. They help support the immune system during occasional stress from strenuous exercise. Zinc complements the InCelligence activity in the formula by supporting the normal signaling that occurs between immune cells. Proglucamune is a quality product that helps support healthy immune cell function.